Immersed in the sights and sounds of nature, the setting lends itself to reading, journaling and quiet reflection. 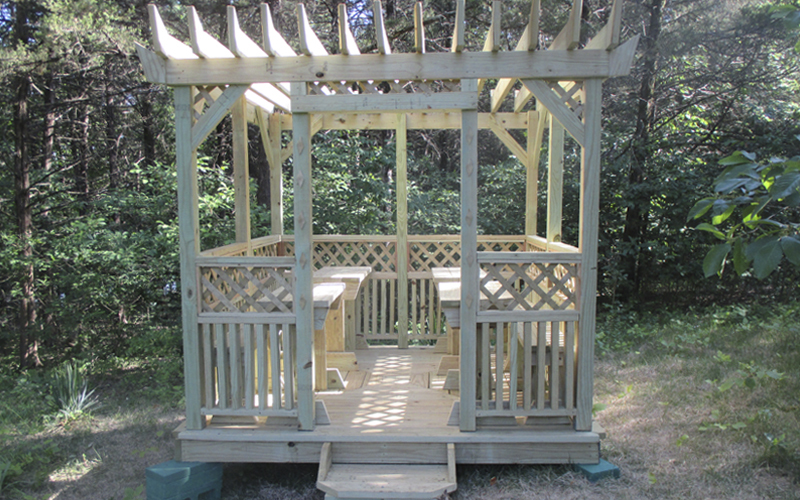 It is hoped that retreatants will find peace and spiritual renewal in the solitude, perhaps in the new gazebo — away from the distractions of telephone, radio and television. You need to bring only your own food. Retreatants typically stay 2-3 days, however some have come for just one day and others may stay up to 7 days [which is our maximum]. If you have not made a spiritual retreat before please see our A Retreat Guide for First-Time Retreatants. 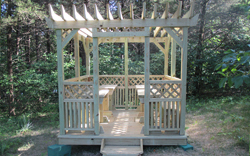 There is no charge for the use of our retreat facilities, our ministry depends on tax-deductible donations. 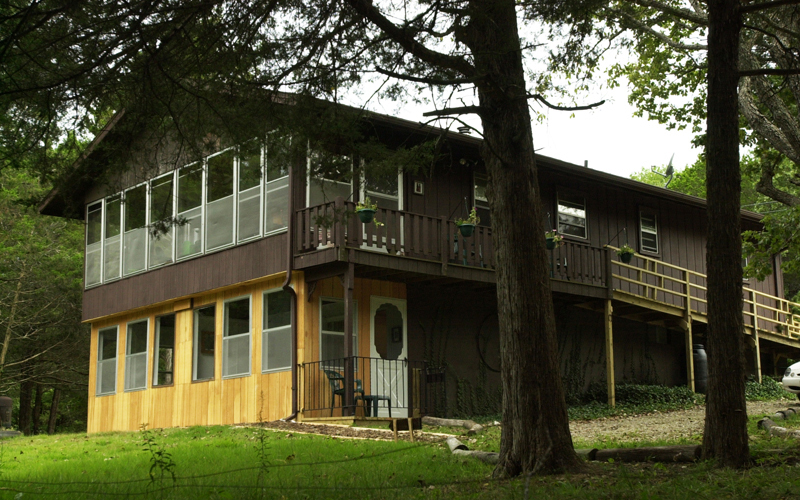 Surrounded by fourteen acres of hardwood forest, the rustic retreat center is located on the shore of Lake Pomme de Terre in the Ozark foothills of south central Missouri. The Retreat Center consists of two hermitage settings for adults — one on either floor within one building. Each level has two private rooms for sleeping, prayer and reading, as well as a kitchen and bathroom. Retreatants are expected to bring their own food for their retreat time. The kitchen is complete with dishes and utensils. Bed linens and bath towels are also provided. The center can also be used by a small group. 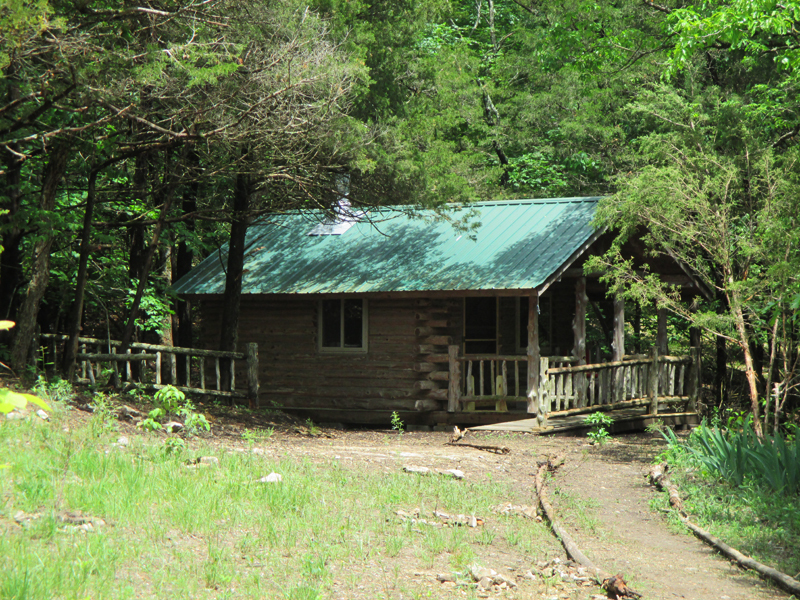 The Rustic Hermitage consists of four modules within a 16 square foot area for sleeping, praying, cooking and writing. It has an environmentally friendly chemical toilet, electricity and heat, and water supplied by thermos. 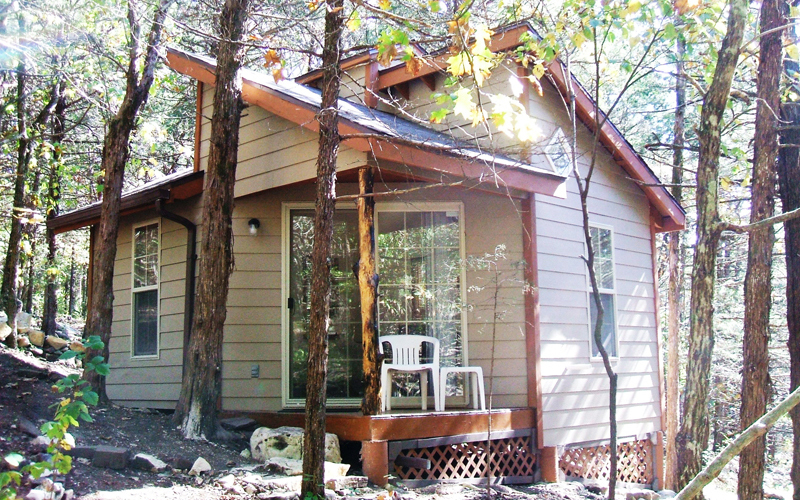 Built in 2010, it is a cozy and set apart space intended for one person in retreat. Simple utensils, bed linens and towel are provided. The Log-Cabin Hermitage consists of an Amish-built one-room structure that duplicates what many of our great-grandparents called home. Without electricity or running water, light is provided by two oil-burning lamps, heat comes from a wood-burning stove, and water is carried in. The only compromises are a propane cooking burner and an environmentally friendly indoor toilet. This new spiritual opportunity is for the more adventuresome retreatant.